Taylor snel, swift & Taylor Lautner: Valentine’s dag Duo. . HD Wallpaper and background images in the Taylor Lautner and Taylor snel, swift club tagged: taylor lautner taylor swift taylor squared valentine's day. 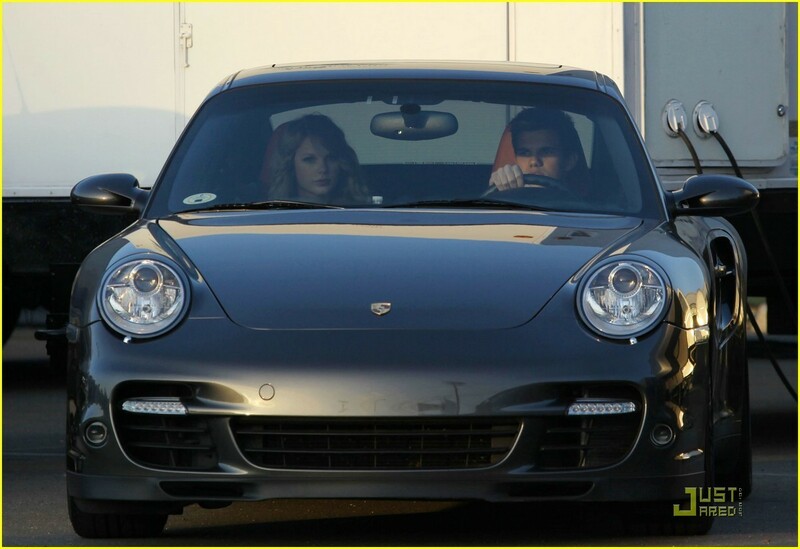 This Taylor Lautner and Taylor snel, swift photo might contain coupe, sedan, zaal, and kasteel van sedan. Taylor snel, swift and Taylor Lautner: In Love? Taylor Squared: Valentine’s dag Featurette!